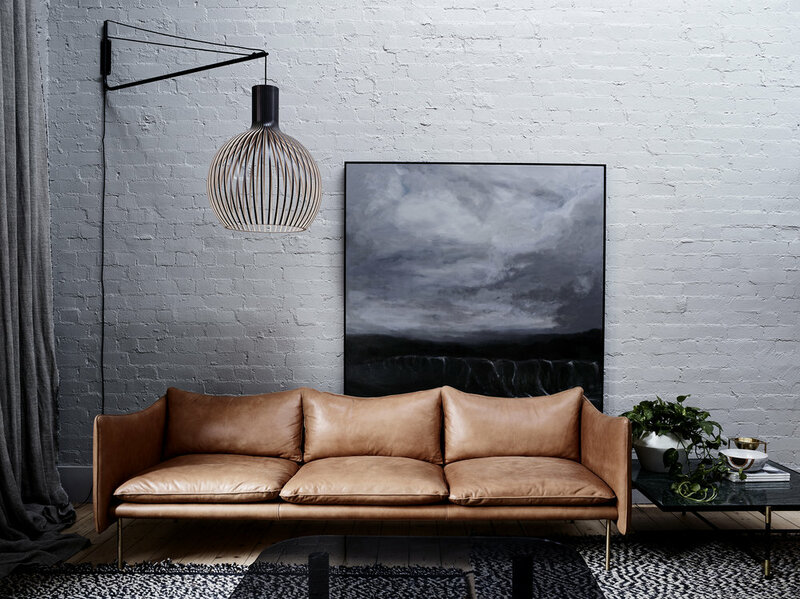 Fred International's Melbourne residential concept was recently completed beneath the historic beams of an iconic Collingwood warehouse with Interior Design by Angela Harry and Art Direction by Simone Haag. 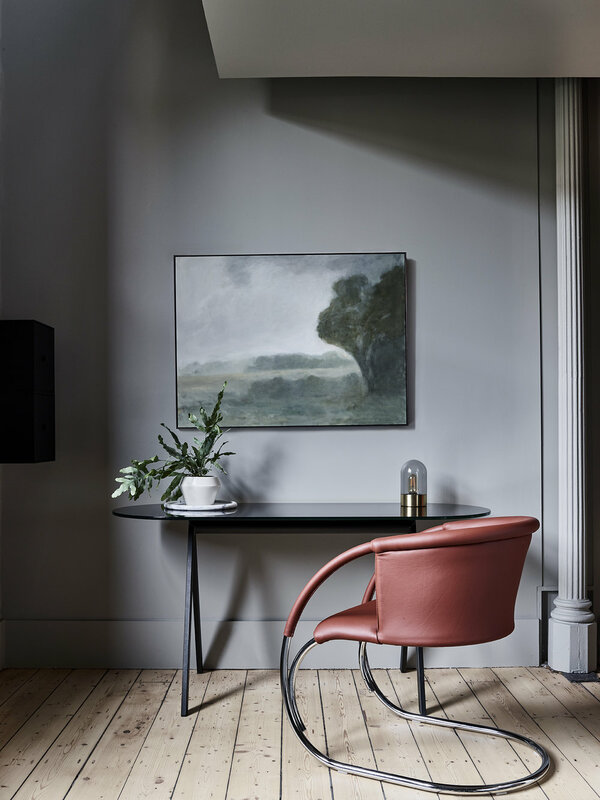 The space has been put together as you would a home—there aren’t really product displays per se, but more of a cohesive aesthetic that works to reflect the building’s bones and history as well as its inner-city Melbourne location. See more on Yellowtrace.